We left Wilson Shannon explaining the sacking of Lawrence to Franklin Pierce. He said, essentially, that sometimes people get a little excited and a lot of pillaging happens. What could you do? After the fact, he kept a promise he had made to Lawrence before this all began. 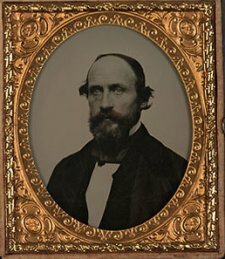 Now that they had disarmed, thanks to Sheriff Samuel Jones riding into town and collecting what arms he could at the head of a small army, he ordered Colonel Sumner of the 1st Cavalry to dispatch men from Fort Leavenworth to guard Lawrence. For good measure, he also ordered a company for Topeka. I have relied solely on the forces under the command of Colonel Sumner, in order to maintain peace and good order in the Territory and enforce the execution of the laws. I have furnished no posse to the Marshal, nor have I been called on by that officer to do so. Pierce had asked if Shannon drew on the force under Colonel Cooke out at Fort Riley, which the governor had not done. The stress on exclusivity suggests both that Shannon wanted the president to know he hadn’t gone mad with his new power to summon the army and that he hadn’t repeated his blunder of the winter and given proslavery forces a pretense to invade under his authority. Nor had I.B. Donaldson come to Shannon and asked for a posse, which could have come from the ranks of the 1st Cavalry. He hadn’t approved any posses since the small force sent into Lawrence with Jones on the occasion of his shooting, weeks before. Pierce would have to understand that Shannon did everything he could and simply did not deserve the blame for what happened after. The buck did not stop there. All through this, I have wondered just how much of the story Shannon told honestly and how much he worked to excuse himself. The governor doesn’t appear to have outright lied, though he may have mistaken some things. He wrote for an audience that had every reason, including a past bungling, to hold him accountable and so we must expect him to paint himself in the most favorable light. But the matter of Donaldson’s posse remains ambiguous. Did Shannon firmly suggest he take the military instead of summoning any proslavery man with a grudge to move on Lawrence? He might have seen Lawrence as a problem that the posse would take care of for him, as suggested by his indifference to the town’s plight while it remained under arms. That would encourage him not to press the matter. Donaldson clearly turned him either way, but Shannon could still have ordered Sumner’s men out to serve as a kind of peacekeeping force; he tried to do just that during the Wakarusa War. And why did Donaldson refuse the aid Shannon might have offered him? Concern for his safety makes perfect sense in light of how Lawrence treated Samuel Jones. Shannon told Pierce that the Marshal feared the soldiers might tip off the men he aimed to arrest, but if Donaldson feared that then why wait weeks to move? Why issue a proclamation calling for the largest posse he could possibly assemble? Donaldson deserves the lion’s share of the blame for bringing in his posse, but what did Shannon really do to deter him? During at least days closeted together in Lecompton, they must have discussed Lawrence. What did they say? Did all of this go according to plan and get disavowed later? Or did Shannon try his best and get outpaced or outmaneuvered? We left Wilson Shannon, second governor of Kansas Territory, explaining what had happened to Lawrence to an impatient President Franklin Pierce. The posse of proslavery men, hundreds strong, ran amok for hours. 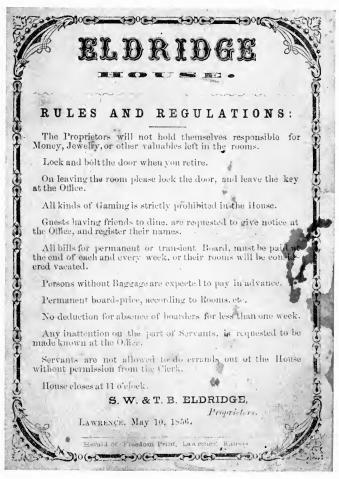 The governor explained that the antislavery party headquartered in Lawrence had driven them to distraction. They could not rest easily until reducing the Free State Hotel and the town’s two printing presses to ruins. No one died -Shannon either ignored or didn’t know of the proslavery man who died when a piece of the hotel fell on him as it burned- and the governor dismissed the property damage as the result of incidental exuberance and brief failure of the officers on the ground, not design. Trust him and note the fine raiment he chose for his posterior. 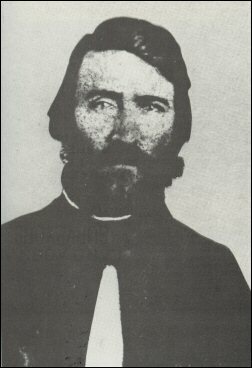 As soon as I was advised that he [Donaldson] had dismissed his posse, and without waiting for further information from Lawrence, I addressed a letter to Colonel Sumner, at Fort Leavenworth, calling on him for three companies of United States troops -one company to be stationed at Lawrence, one at this place [Lecompton], and one at Topeka. The Sheriff has also got through making arrests on warrants in his hands, and I presume by this time has dismissed his posse. That dates the composition of Shannon’s letter into the evening, but he may have presumed on both counts and written Sumner what he expected to happen rather than what he knew. If Jones arrested anybody in Lawrence on that day, I haven’t seen reference to it in any sources with local knowledge. If he wrote in anticipation, Shannon could easily have written earlier and sent his missive during the afternoon. Either way, Shannon wanted Sumner to get the lead out. 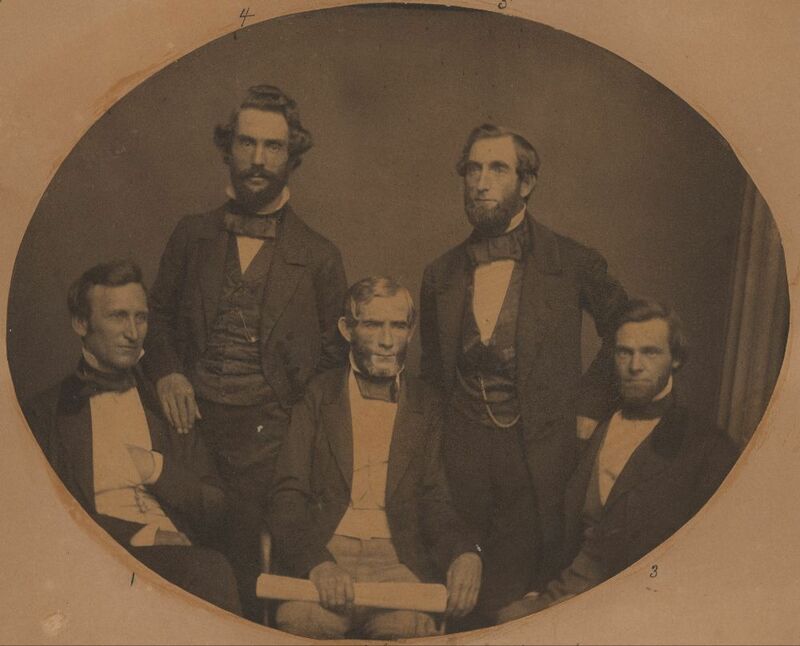 He should dispatch his three companies -a hundred men each, on paper, but probably only thirty or so effective at any moment- “with as little delay as possible.” Shannon anticipated that more warrants would come and someone would have to go back into Lawrence to serve them. The military force would secure the peace, which he expected tested again when those warrants appeared in the hands of sheriffs and marshals. 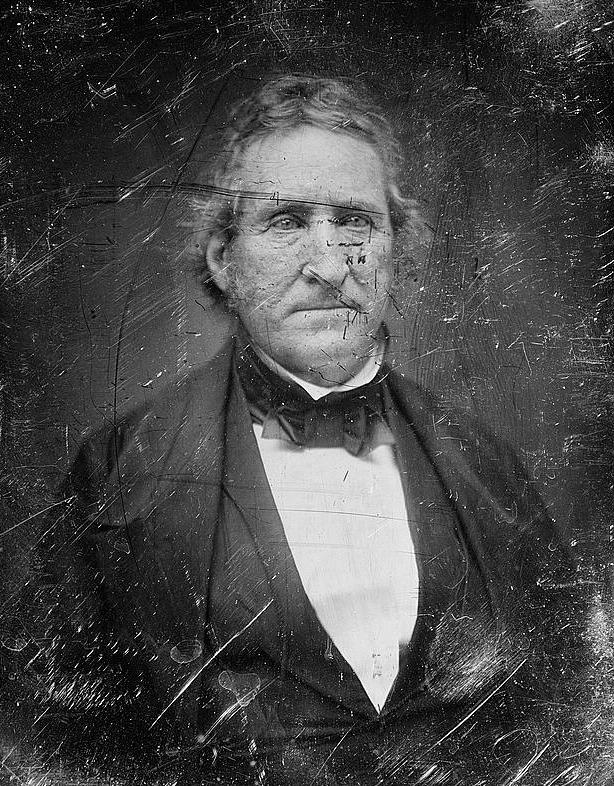 Governor Shannon wanted to preserve the peace, or at least a peace. Ever since he came to Kansas he had written and acted on those lines with clear sincerity. 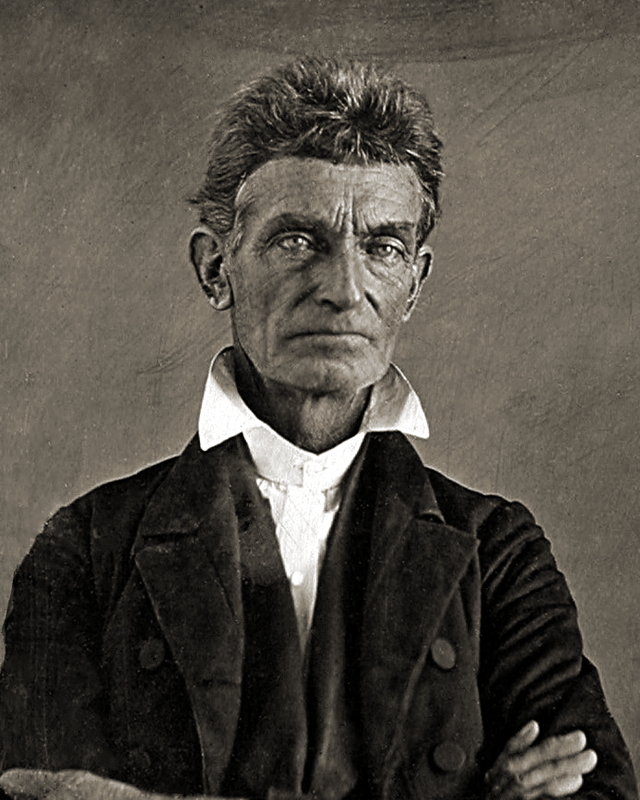 He feared the result of a pitched battle between proslavery and antislavery militias, both for Kansas and the nation at large. If nothing else, a chaotic Kansas reflected poorly on him personally. 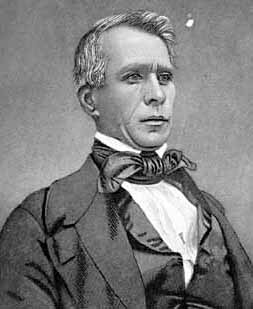 Wild carnage did not suit him in the slightest, but he only exerted himself energetically to prevent bloodshed during the Wakarusa War, where he bore personal responsibility, and to dispatch Sumner’s men against antislavery organizations. In doing so, he followed closely the president’s own policy. Gentle Readers, I’ve been hard on I.B. Donaldson. I strongly suspect he saw his official duties as an excuse to get up a large proslavery force and bring it near Lawrence. His reasons for not taking a purely military force instead don’t add up in light of his behavior over the course of May. If he wanted surprise, then a proclamation announcing his intentions and weeks of warning can’t have looked like the way to secure it. If he expected the shock of that proclamation to paralyze the free state leadership, then why take weeks to follow up? Simple incompetence may play a part here -free state sources describe Donaldson as a bit dim- but his correspondence with Lawrence shows a keen enough mind. Maybe Governor Shannon lied about telling the Marshal he could have the 1st Cavalry, as Shannon’s careful wording may suggest, but that requires us to read a great deal into ambiguous phrasing. A deep and settled conviction seemed to rest on the public mind that there was no security or safety, while those who refused obedience to the laws held their Sharps rifles, artillery, and munitions of war, and while the Aid Society Hotel was permitted to stand, this building having, it is said, been used as a fort, arsenal, and barracks for troops. I understand that orders were given to respect private property, except that which I have named above, but, in so much confusion and disturbance, it is probable that these orders were not in all cases obeyed. The Governor wrote this ten days after the sack of Lawrence. If he still had doubts about the extent of the destruction, he could have gone down and seen for himself. Instead he downplayed it as only something that happened occasionally. The mob hadn’t leveled Lawrence, fair enough, but even allowing for generous free state exaggerations the town paid a substantial price in stolen and destroyed possessions, to say nothing of the profound traumas suffered by the women who caught the eyes of some proslavery men. 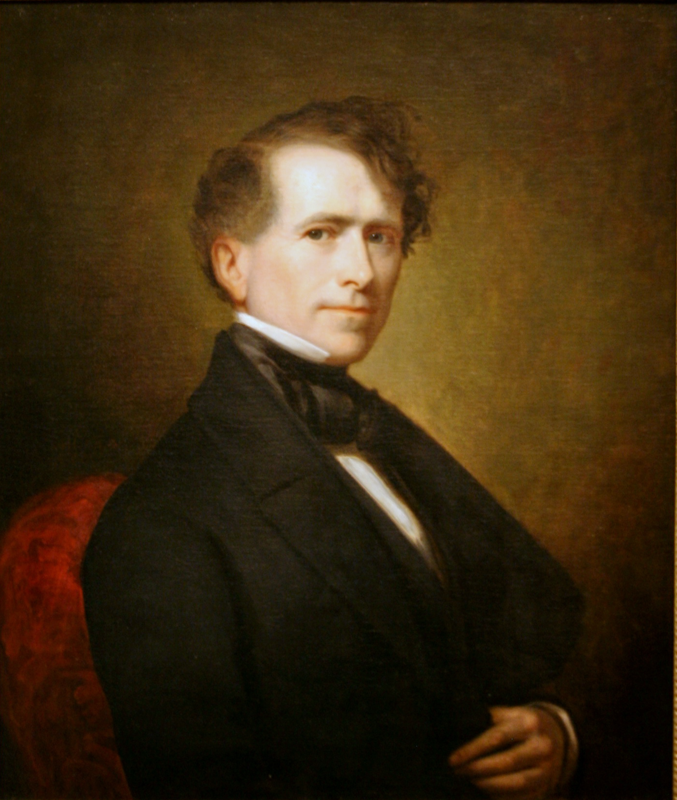 Franklin Pierce wanted to know what had happened or would soon happen in Kansas. 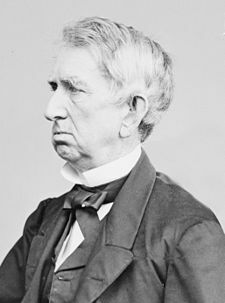 His second governor of the territory, Wilson Shannon, had failed to write him with updates. Instead he got word through army dispatches and rumors, which the president found less than helpful. All the same, he endorsed Colonel Sumner’s plan to use the 1st Cavalry to serve process on people in Lawrence in lieu of a civilian posse. 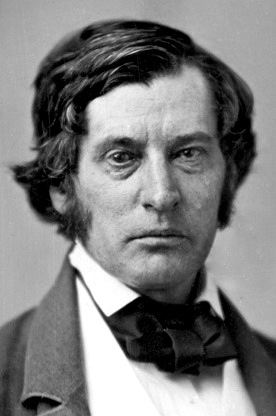 Governor Shannon heartily agreed when he finally wrote back on May 31, 1856. By then the moment had come and gone. He informed the President of the warrants issued against free state leaders, which I.B. Donaldson dispatched his deputy to serve. Said Deputy Marshal tried to secure Andrew Reeder and came away empty-handed. He also came away with a fear for his life if he gave it another try. In light of that and the surprise gift of a bullet to Sheriff Jones shortly before, convinced Donaldson he needed the security only a large posse could bring. Shannon doesn’t quite say that he told Donaldson he could have the 1st Cavalry. He might have; Donaldson somehow knew that he could have the Army at his back, but Shannon only implies that he said so in as many words. I may have read this too closely, but it sounds like the Governor might be hard at work polishing his record. He omits any reference to his trying to extract confessions from Lawrence in exchange for ordering Sumner’s men into action. The objection that Shannon gives from Donaldson doesn’t make much sense. John Speer and Marc Parrott both tell us that the military sided with the free state party in general. Donaldson reasonably might feared someone tipping his quarry off. But if he feared that then why did he announce to the world that he wanted a massive posse to deploy against Lawrence? Such cat-like tread makes for poor surprises. Even if he counted on shock, Donaldson waited ten days between his proclamation on the 11th of May and marching Lawrence on the 21st. If he really cared about people getting away, he had a funny way of showing it. A generous reader might think Donaldson honestly wanted his quarry to escape and so gave them every chance, but he could have done so as easily and with far less danger of things getting out of his control had he taken Shannon’s possible offer for military help. If Shannon never made that offer, then he could have just sent his deputy in again or gone himself with a token force. As it stands, none of this adds up.